Half of All New Ventures Fail After 5 Years- What Is Driving This Sobering Statistic From The SBA And Others? 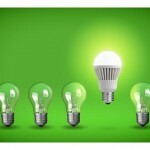 Today’s market, technology, and competition challenges are tougher than ever. 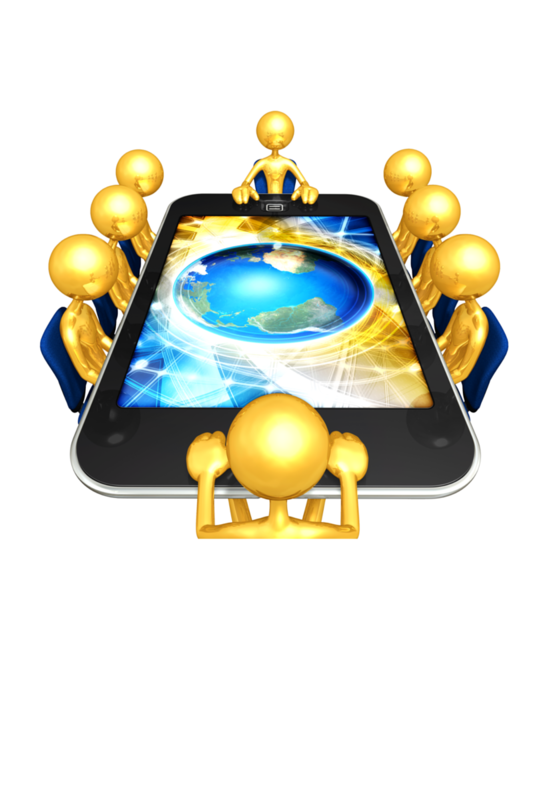 New markets, technology, and players are attacked by newer players using even newer technology. And these challenges are expanding exponentially. 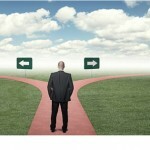 Entrepreneurs face serious challenges from all directions to reach the critical 5 year survival milestone and succeed. You invest time and resources, maybe take a second mortgage on your home, and have been fortunate to attract some investor funding for your business. Statistics show these efforts are all at risk if you are not equipped to meet today’s challenges. Think about two types of entrepreneurs, what I call a “Survivor” and a “Maybe Next Time” entrepreneur. Despite having what seems like a great idea, maybe proprietary technology, real market need, enthusiasm, solid team, some funding, maybe a customer or two, statistics show half of new ventures fail in five years, entrepreneurs pick up the pieces, and go into the bucket of what I call Maybe Next Time entrepreneurs. Your challenge is to survive the critical five year milestone, press onward, grow your business, and go into the bucket of Survivor entrepreneurs. More rewarding and a lot more fun compared to the Maybe Next Time entrepreneur bucket. -Michael W. Wynne, Former Air Force Secretary; and Undersecretary of Defense for Acquisition Technology and Logistics. Now an Entrepreneur as Chairman, Hackproof Technologies. 8 Building Blocks To Launch, Manage, and Grow A Successful Business provides the foundation for Entrepreneurial Management 2.0, a new entrepreneurial management discipline developed by the author to help you analyze today’s turbulent business environment, develop winning strategies, succeed, and create value. 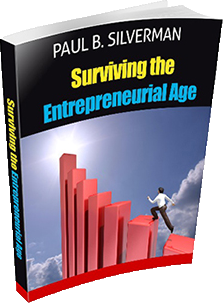 Helping you be a Survivor entrepreneur is why this book is written. Entrepreneurial Management 2.0 includes a portfolio of new entrepreneurial management skills organized into 8 core Building Blocks. 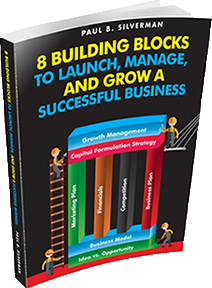 The 8 Building Blocks provide a solid foundation to help you launch, manage, and grow a successful business. Building Block 1: Idea vs. 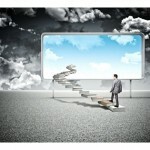 Opportunity: Do you have a Business Idea or a Real Business Opportunity? Building Block 2: Business Model: How Will You Create Value for You and Your Investors? 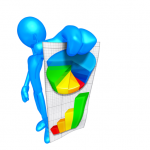 Building Block 4: Financials: What are Your Financial Projections? Building Block 5: Competition: Current, Future, Market Evolution, Outlook? 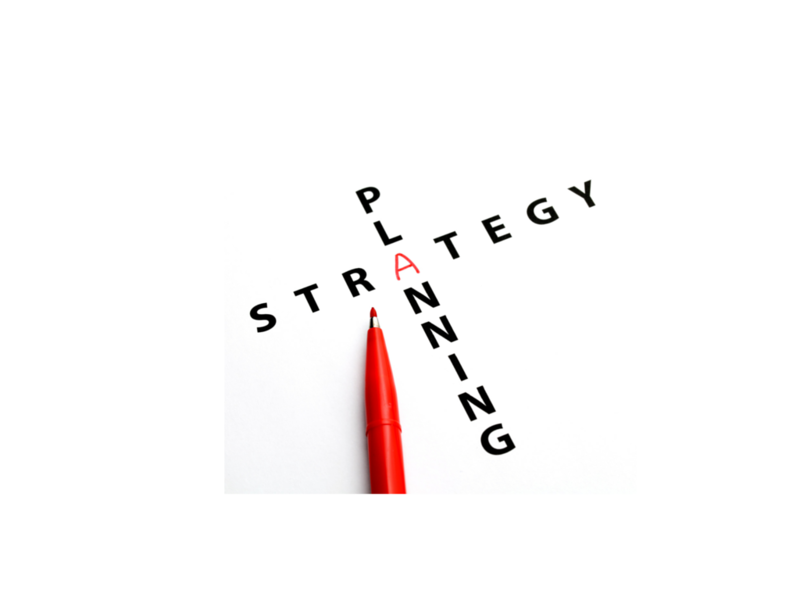 Building Block 6: Business Plan: What is Your Strategy to Create a Sustainable, High Growth Company? Building B­lock 7: Capital Formulation Strategy: What Are Your Funding Needs, Structure, Timing? Building Block 8: Growth Management: How Do You Manage Your Company to Demonstrate Credibility and Scalable Growth Opportunities? So How Do You Improve Your Chances To Succeed? Unfortunately today’s start your own business or SYOB books (my shorthand for start your own business books) fall short and don’t really help here, and do not help you develop the skills needed to be a Survivor rather than a Maybe Next Time entrepreneur. Simply put, yesterday’s skills do not meet today’s entrepreneur’s needs. 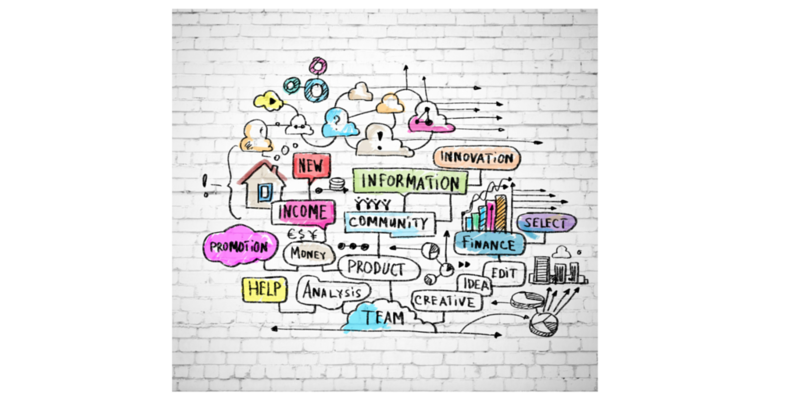 Starting a new venture really is the easy part– from business idea, business plan, resources, and launch- these skills can be learned. My recent search on Amazon showed 9,003 “how to start your own business” books and many are excellent. And they cover skills I call Entrepreneurial Management 1.0. So with plenty of books out there, why kill trees for one more? The more relevant question is… despite all these resources, why do half of all new ventures fail to meet the critical five year milestone? 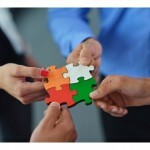 The answer is to be a Survivor entrepreneur, today’s challenges demand you know more. Entrepreneurial Management 1.0 skills are just not good enough to help you reach the Survivor entrepreneur bucket. 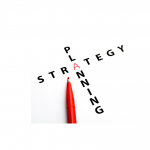 Develop strategy management plans. Develop defensible business model s. Execute winning capital formulation strategies. Understand and defend how shifting markets, technology, competition impact your business. Use value chain analysis to drive and defend your business model. 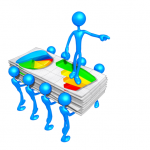 Understand how to gauge and defend your market attractiveness using Five Forces models. Identify “crossing the chasm” strategies to create market scale for your business. 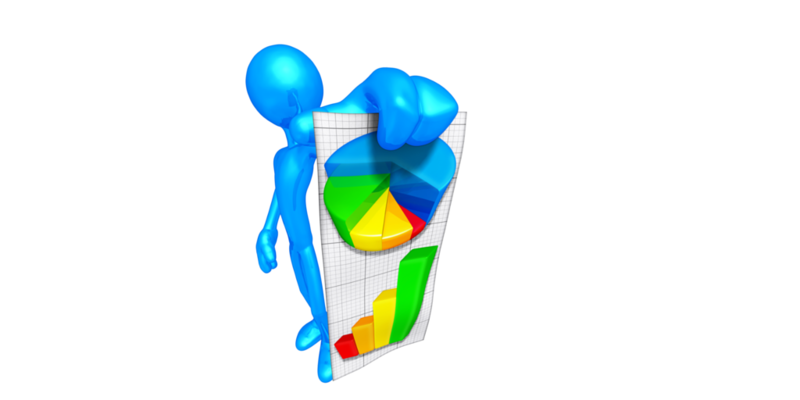 Analyze and defend your financials using economic and accounting metrics. 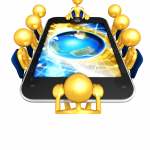 Manage and communicate professionally to investors and stakeholders. 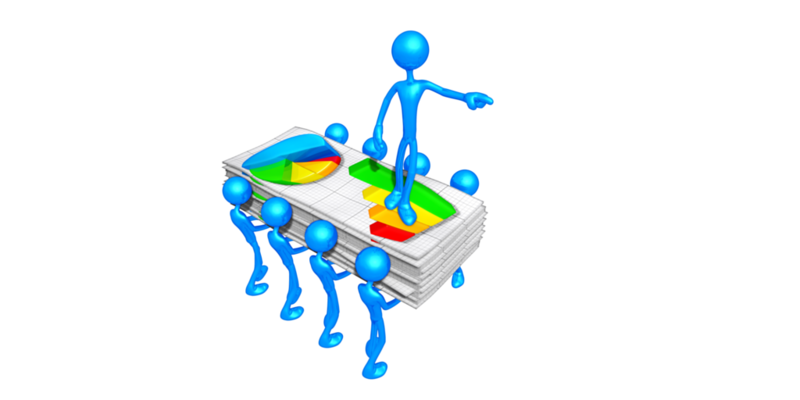 Dissect and defend your target markets. And before committing resources to develop a new venture, Fortune 500 firms go further, looking at strategic issues, identifying alliance and global strategies, understanding how new venture metrics impact overall ROI given 3 to 5,000 other products and services, and so on. 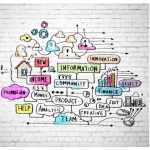 And these new skills are the foundation for what I call Entrepreneurial Management 2.0, a new entrepreneurial management discipline I developed drawing upon Fortune 500 firm techniques for launching and managing new ventures, and my experiences working with many early stage companies. You will send a strong positive message to investors, stakeholders, partners, colleagues, and your company community of interest. And as you use Entrepreneurial Management 2.0, you learn by doing, make some mistakes along the way, but sharpen your management skills helping you be a Survivor entrepreneur. You may have a great business idea and target a high growth market sector, maybe have some initial funding and market traction. All good, but how you demonstrate to investors that you understand your market, competition, pricing, strategic positioning, and are executing well thought out and defensible strategies will be the real drivers on whether you secure funding needed to succeed. That message is woven throughout Entrepreneurial Management 2.0 – improving your ability to secure capital is, as most know, always a critical objective. 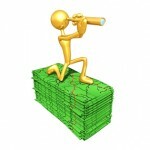 And Entrepreneurial Management 2.0 portfolio of skills will help you achieve this objective. Don’t expect a get-rich quick scheme or a secret formula to gain wealth and fame. If that is what you expect here, don’t buy this book. If however, you want to improve your entrepreneurial management skills, learn new management tools, develop winning strategies to attract funding, successfully grow your business, address today’s business challenges, and improve your ability to be a Survivor entrepreneur, this book is written for you. Grounded on proven management techniques, 8 Building Blocks To Launch, Manage, and Grow A Successful Business will help you on your journey to launch, manage, and grow a successful business. 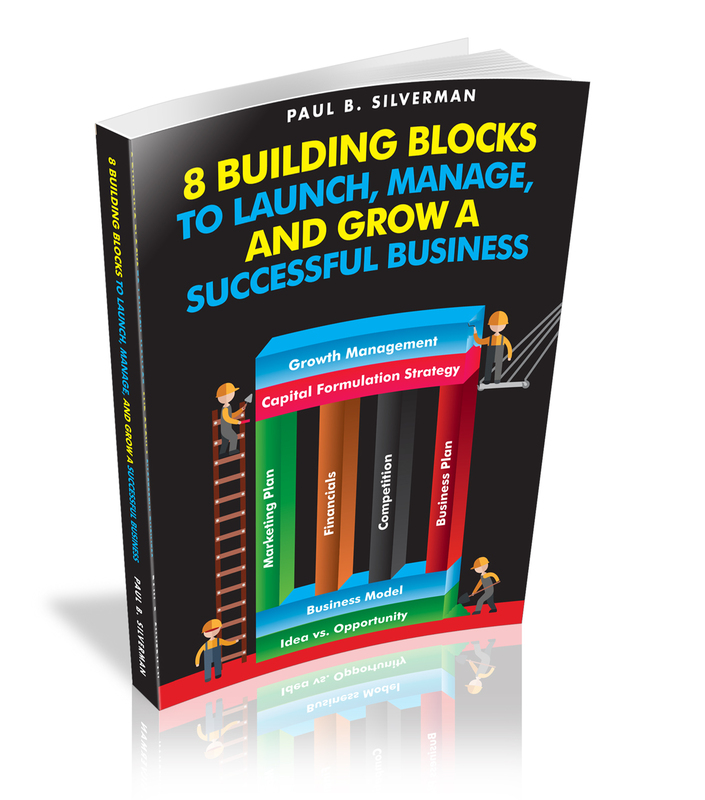 8 Building Blocks To Launch, Manage, and Grow A Successful Business is one of my contributions to help emerging entrepreneurs understand how to launch, manage, and successfully grow new ventures. 8 Building Blocks To Launch, Manage, and Grow A Successful Business, meets the requests from many readers and colleagues to develop a more prescriptive, “how-to” book for entrepreneurs, improve their ability to secure funding, and create value for shareholders. I have been pleased with the positive reviews the new book has received from initial reviewers. My commitment is to offer both entrepreneurs and would-be entrepreneurs strategies and insights that will make a difference, help them succeed, and increase the number of Survivor entrepreneurs. I have had my share of both successes and failures (or “learning experiences” as both Thomas Edison and I like to call them), and learned a bit along the way. What we will do together in 8 Building Blocks To Launch, Manage, and Grow A Successful Business is review a wide range of new venture issues, tools, and management perspectives to help improve your odds of being a Survivor entrepreneur, and successfully develop, launch, manage, and grow your business. I look forward to sharing the journey with you- welcome aboard and let’s get started! Paul B. Silverman’s vision is driven by more than four decades senior global corporate management experience, management consulting working with leading global firms, and serving as CEO/founder of both public and private companies. The author has held senior management positions with RCA, GTE, Xerox and IBM (SBS). He has also served in senior global management consulting positions with Coopers & Lybrand, Booz Allen and Hamilton, and James Martin Strategy, an Amsterdam-based management consulting firm, where he served as CEO for North America. He currently serves as Managing Partner at the Gemini Business Group, LLC, a global new venture development consultancy firm. Mr. Silverman has also contributed to the education sector since 2002, currently serving as Adjunct Professor in the R.H. Smith School of Business at the University of Maryland, and formerly in the School of Management at George Mason University and the Kogod School of Business at American University, and has taught undergraduate and MBA courses in entrepreneurship, strategy management, international, and other business courses since 2002. 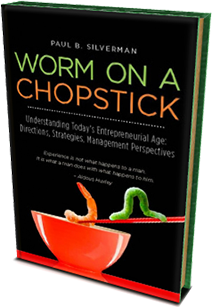 The Worm on a Chopstick series draws upon the author’s global experience to help entrepreneurs understand how to develop, launch, manage, and successfully grow new ventures. 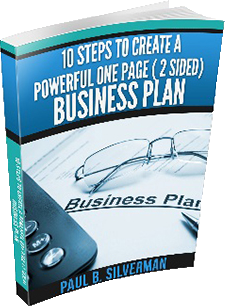 The author has conducted hundreds of presentations worldwide and published numerous articles addressing strategy, policy, entrepreneurship, and new business development issues. The author holds a BS in Physics from CCNY and an MS in Management from Polytechnic University of NY, and resides in the Washington, D.C. area. The Worm On A Chopstick series title relates to the author’s experiences at a senior level meeting in a dimly lit Tokyo restaurant many years ago. Confronted with a “what do you do now” situation where the ability to define the animal/food boundary was a real challenge, this vignette, described in the initial book, provides insights and a learning experience on global business management challenges, unpredictability, how to handle global social and cultural issues and survive, as well as some creative uses for Chivas Regal. 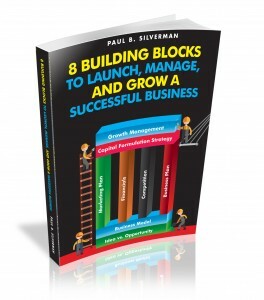 8 Building Blocks To Launch, Manage, And Grow A Successful Business will be released on Amazon on July 1, 2015 and a Kindle edition will be available July 6, 2015. Coupled with the book release, an entrepreneurship education program is being launched August 15, 2015 working with selected investment firms, non-profit organizations, regional economic groups, and universities who share the author’s vision on the role of entrepreneurship to spur economic growth, improve economic conditions, and create new business opportunities in the U.S. and abroad. 8 Buildi ng Blocks To Launch, Manage, And Grow A Successful Business, the second book in the Worm on a Chopstick series, provides the foundation for Entrepreneurial Management 2.0, helping entrepreneurs improve management skills, attract funding, and grow their business.